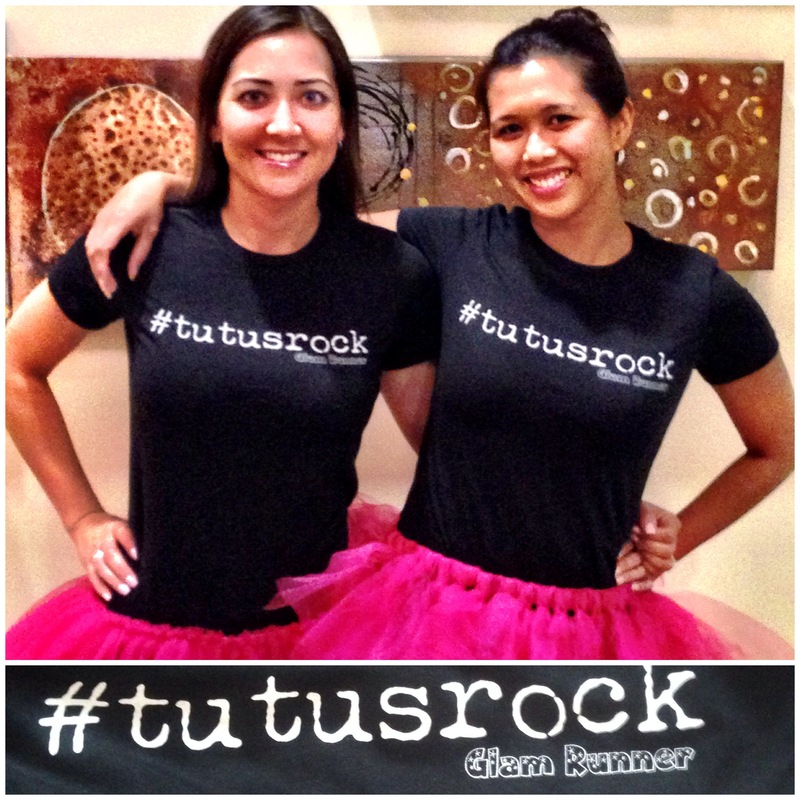 Show your support of tutu wearers everywhere with this cute shirt! Shirts run small so order one size up from your normal size. Shirts are available for order on etsy.